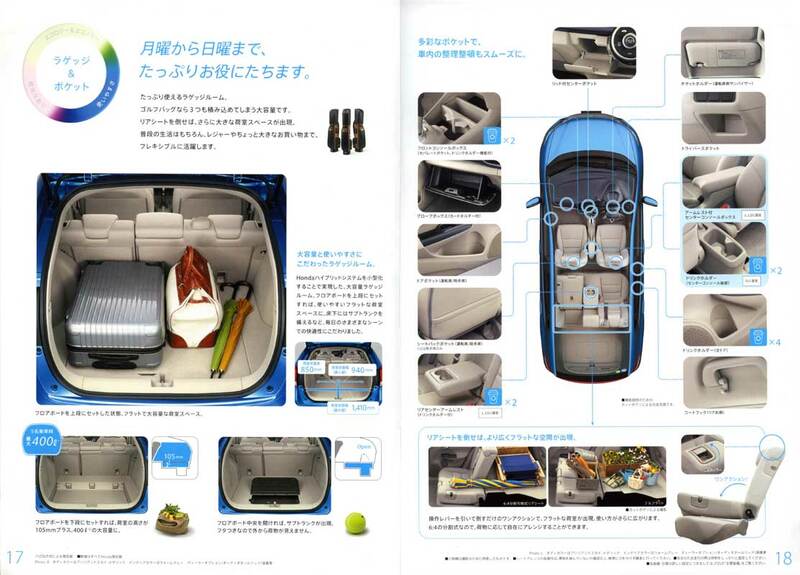 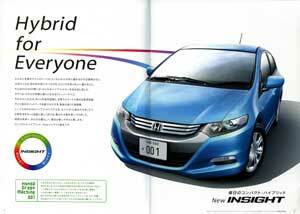 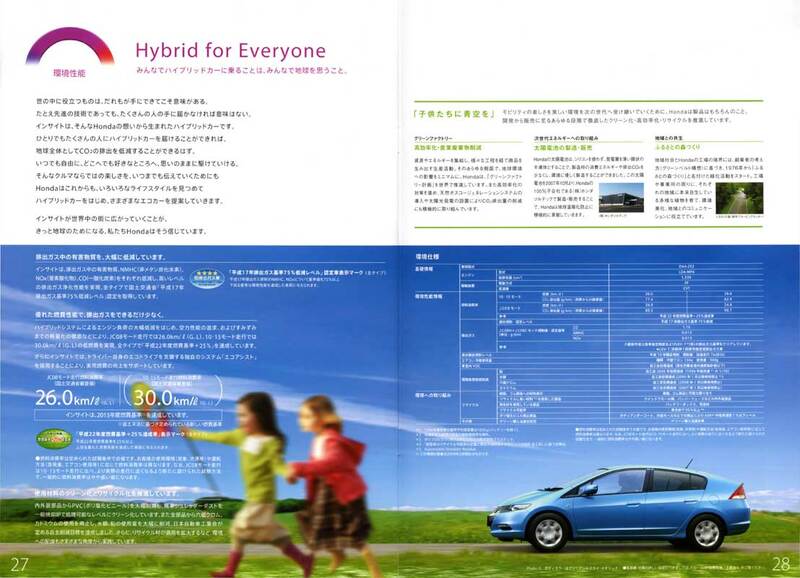 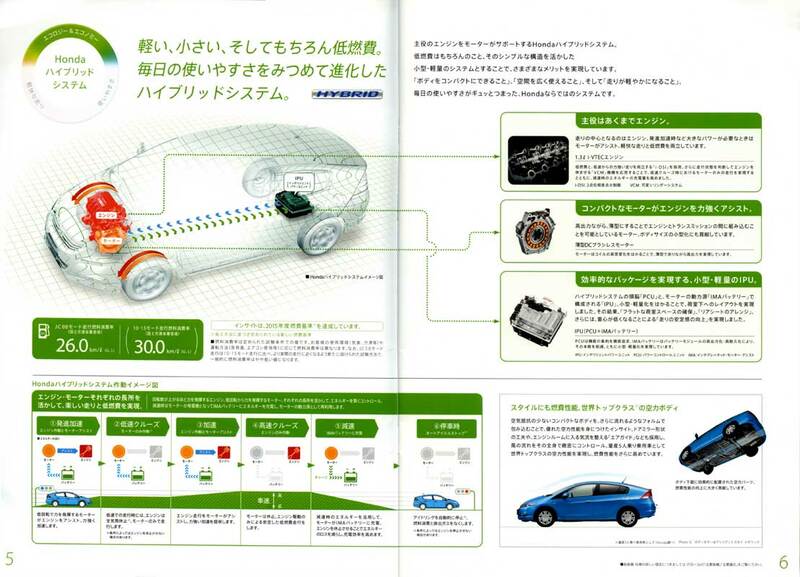 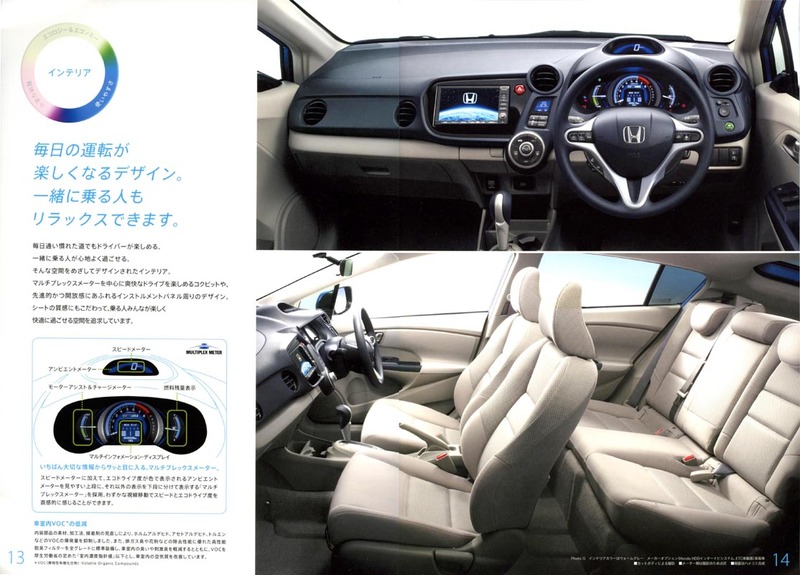 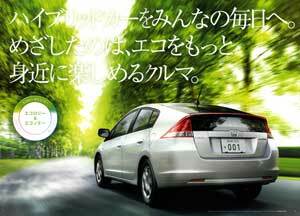 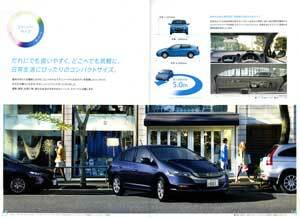 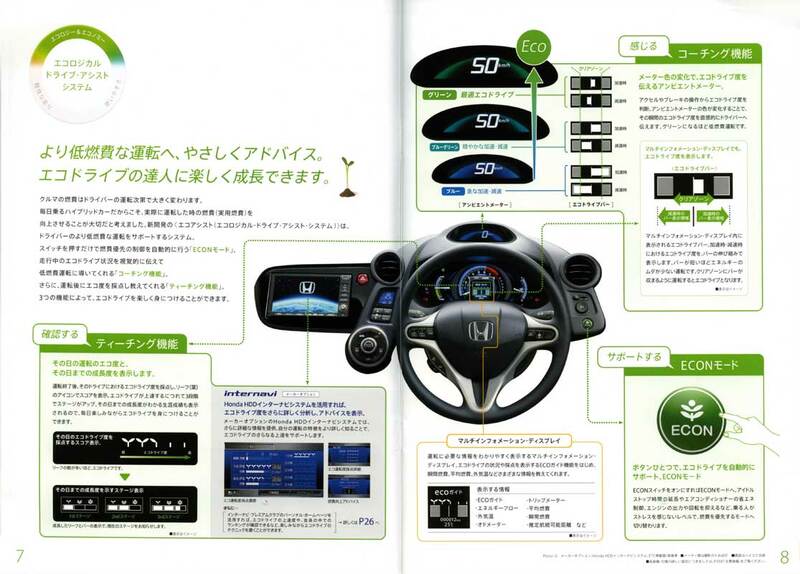 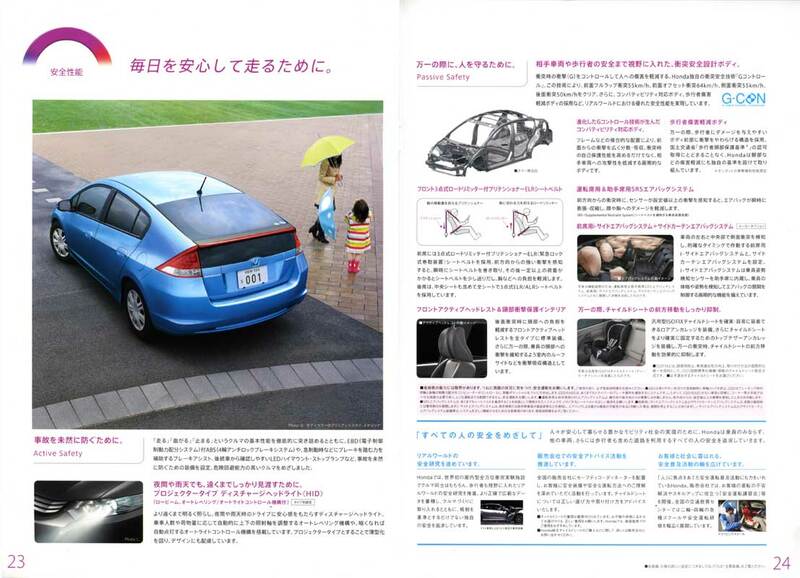 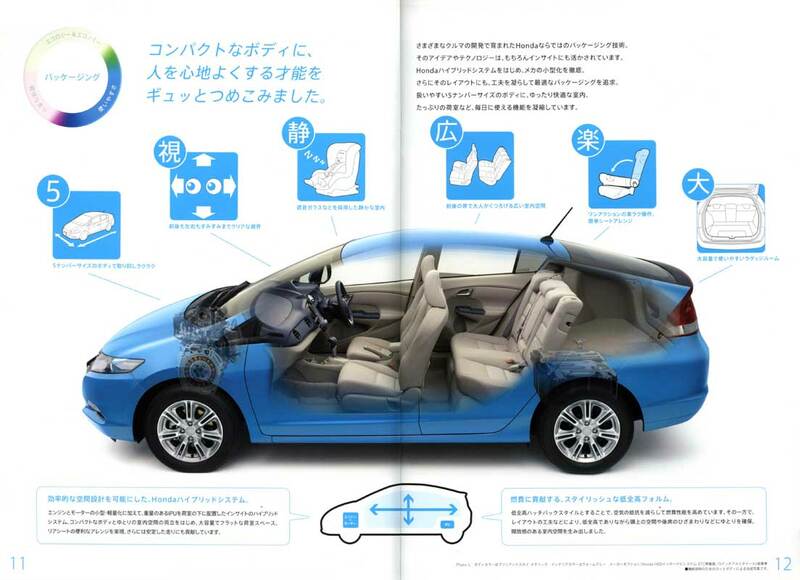 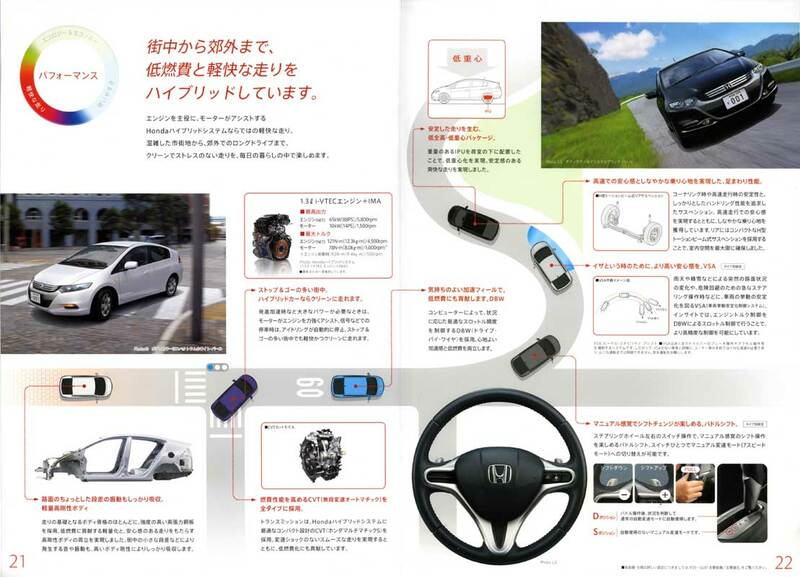 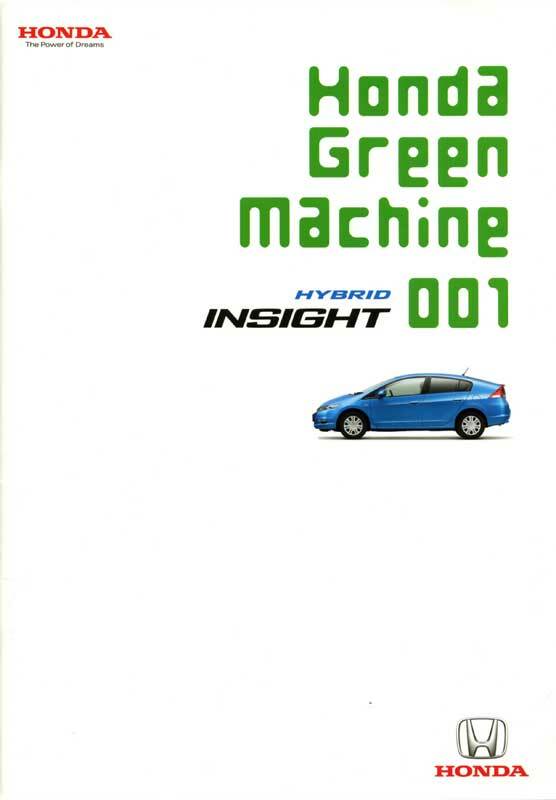 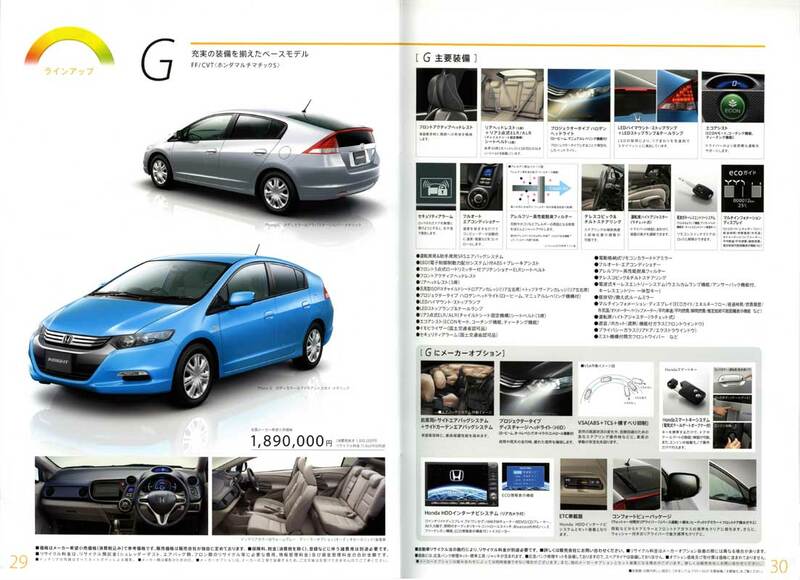 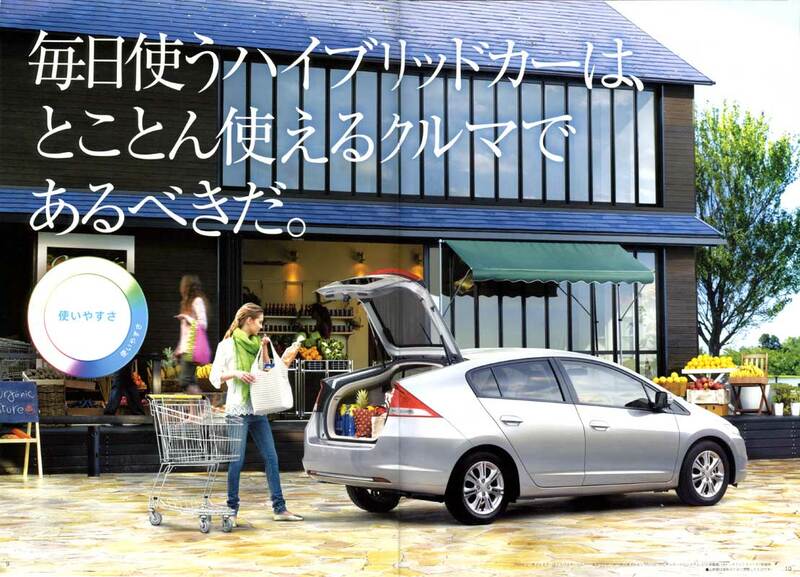 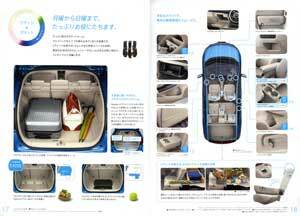 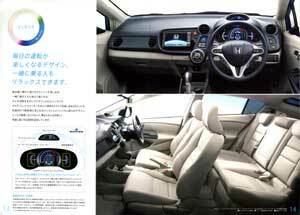 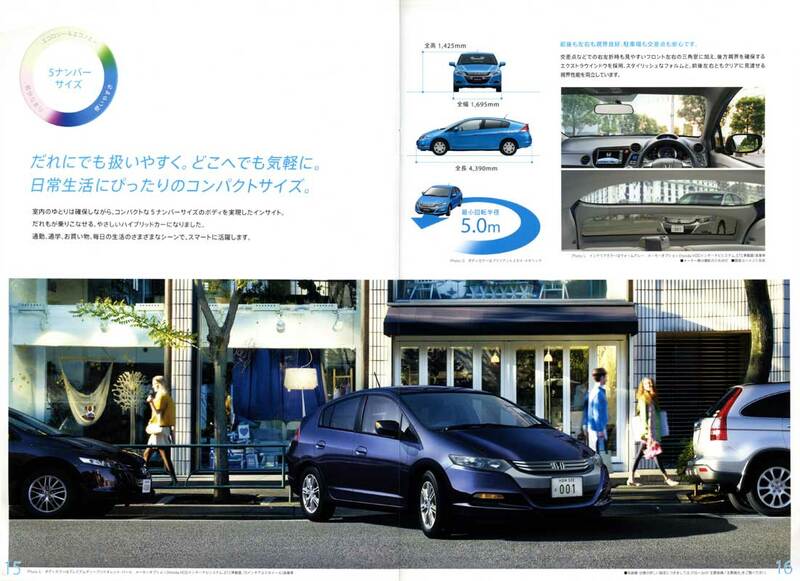 More than you want to know about my experiences with the Honda Insight gas/electric hybrid automobiles! 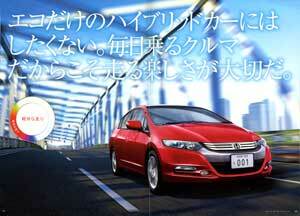 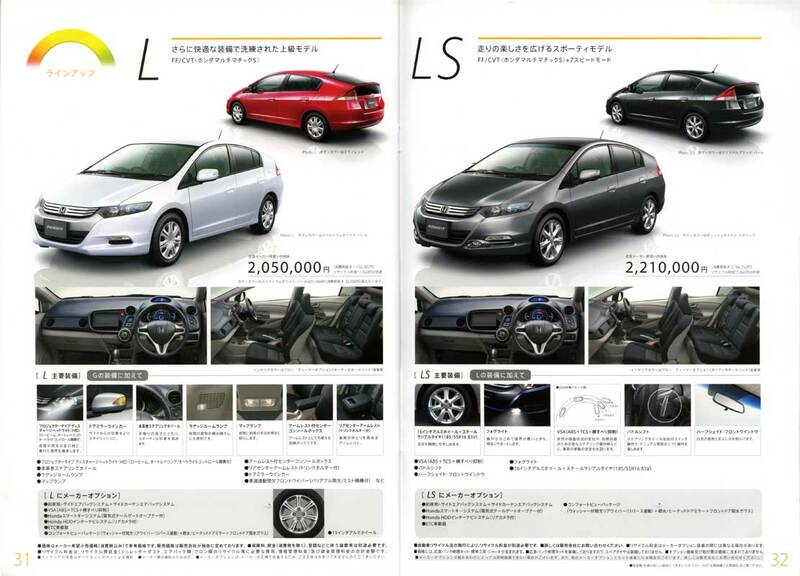 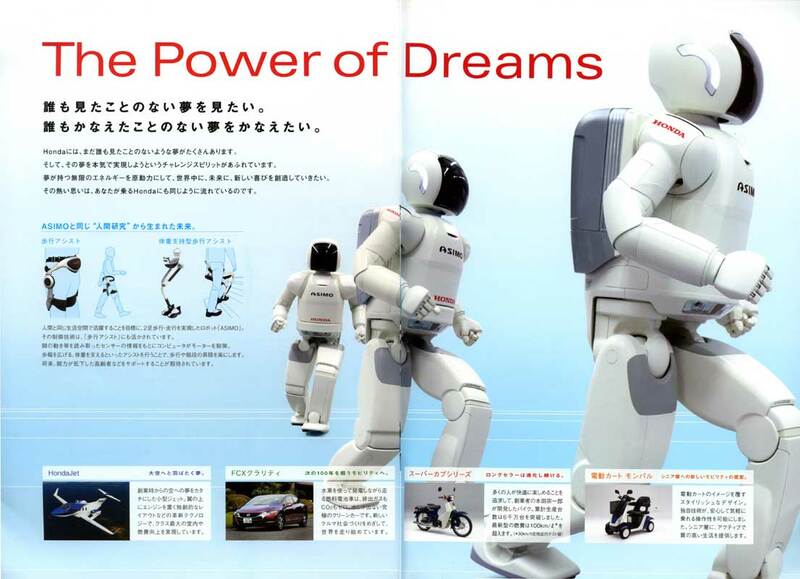 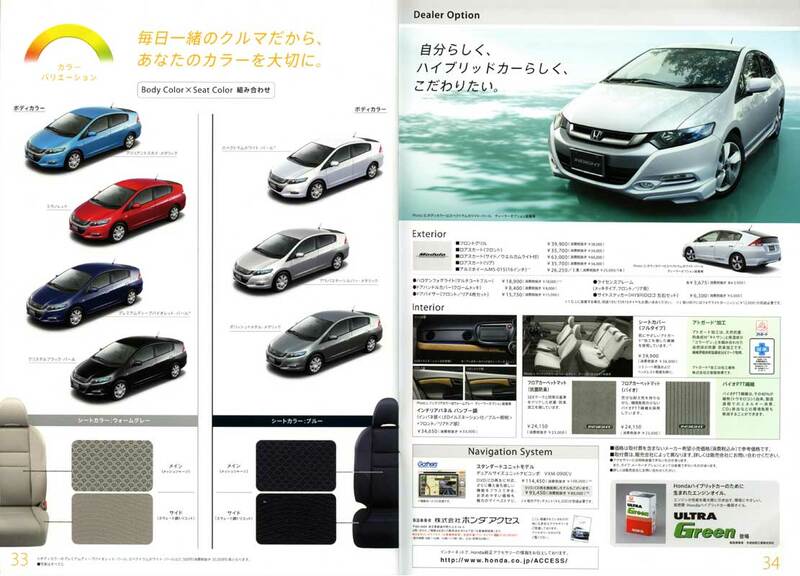 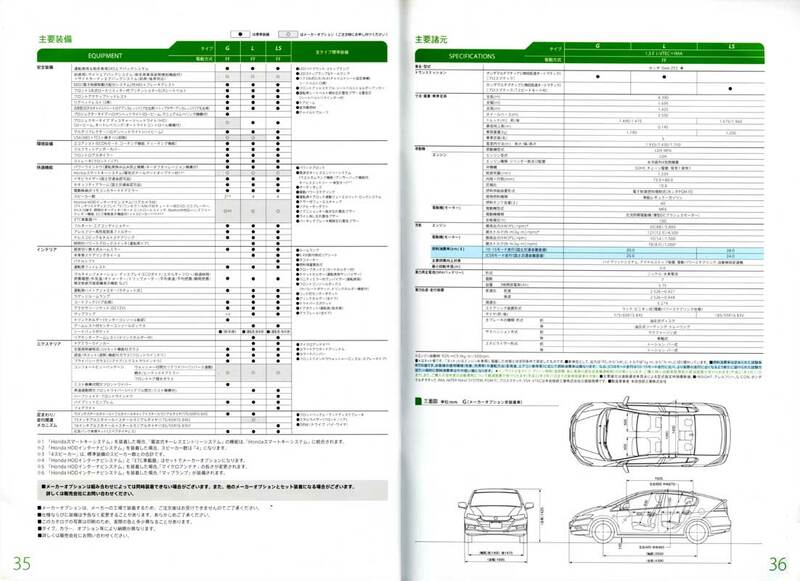 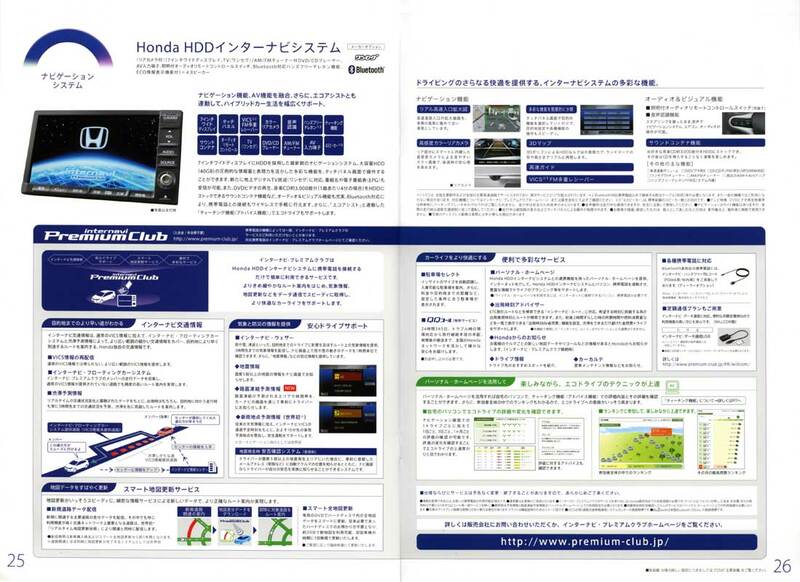 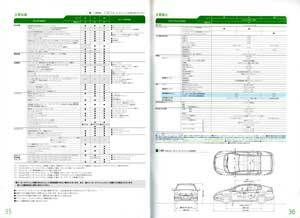 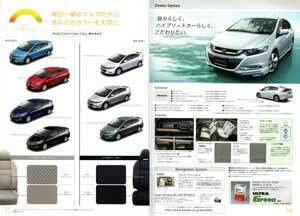 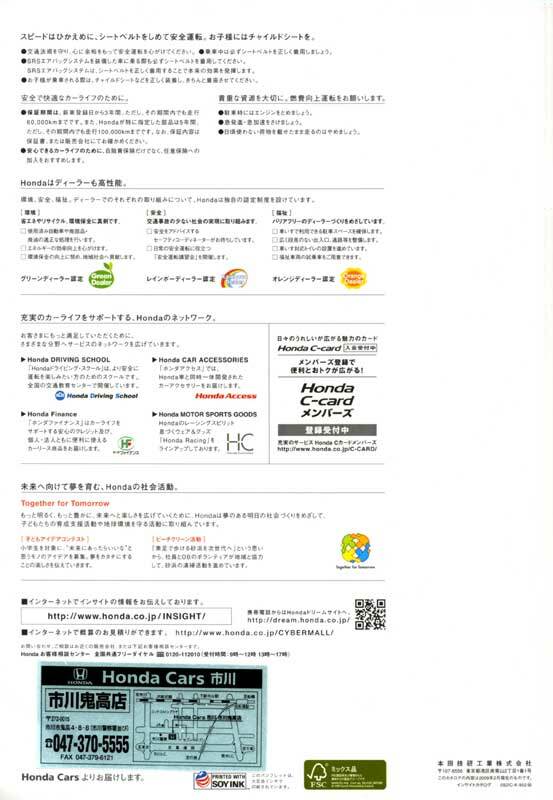 This site is not affilated with the fabulous Honda Motor Co., Inc.
Click on an image for a larger version. 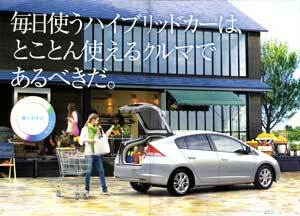 Use back button or backspace key to return from larger image.